Owner's manuals, operating manuals and user manuals for loaders, bulldozers and other vehicles from Atlas Copco. Owner manuals and user manuals for Audi vehicles. Owner manuals and user manuals for BMW vehicles. Owner's manuals, user guides and manuals vehicle driver Freightliner. Owner manuals and user manuals for Chrysler vehicles. Owner manuals and user manuals for Citroen vehicles. Owner manuals and user manuals for motorcycles, scooters, ATVs and quads Ducati. Owners Manuals and User Manuals for Cars Ferrari. Owner manuals and user manuals for Fiat vehicles. Owner manuals and user manuals for Ford vehicles. Owner manuals and user manuals for vehicles Chevrolet, Daewoo, Isuzu, Buick, Cadillac, GMC, Holden, Hummer and Oldsmobile. Owner manuals and user manuals for motorcycles, scooters, ATVs and quads from Honda. Owner manuals and user manuals for motorcycles, scooters, ATVs and quads from Husqvarna. Owner manuals and user manuals for vehicles Hyundai-Kia. Owner manuals and user manuals for motorcycles, scooters, ATVs and quads from KTM. Owner manuals and user manuals for motorcycles, scooters, ATVs and quads Kawasaki. Owner manuals and user manuals for Land Rover vehicles. Owner manuals and user manuals for Mazda vehicles. Owner manuals and user manuals for Mercedes vehicles. Owner manuals and user manuals for Mitsubishi vehicles. Owner manuals and user manuals for the vehicles Motomel. Owner manuals and user manuals for Nissan vehicles. Owners Manuals and User Manuals for Opel vehicles. Owner manuals and user manuals for Peugeot vehicles. Owner manuals and user manuals for motorcycles, scooters, ATVs and quads from Piaggio, Vespa, Gilera, Aprilia and Derbi. Owner manuals and user manuals for Renault vehicles. Owner manuals and user manuals for the Seat car. Owner manuals and user manuals for Ssangyong vehicles. 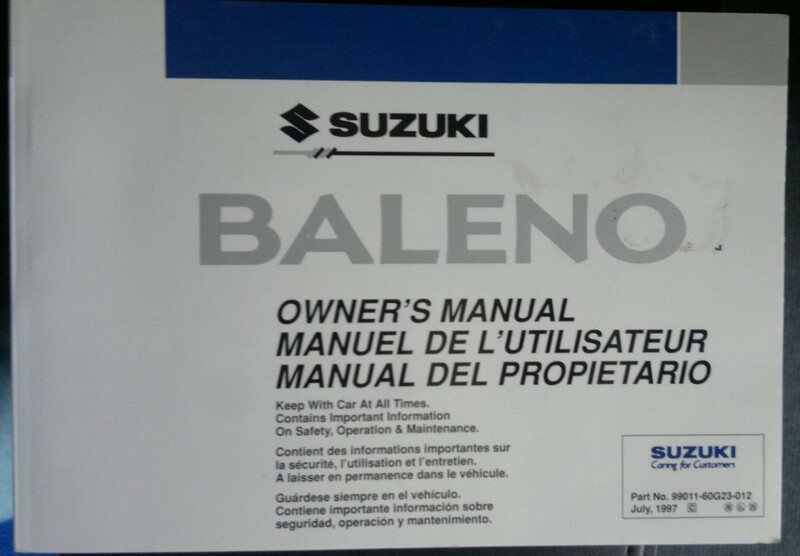 Owner's manuals and user manuals for Suzuki vehicles. Owner manuals and user manuals for Toyota vehicles. Owner manuals and user manuals for Volkswagen vehicles. Owners Manuals and user guides for Yamaha vehicles.